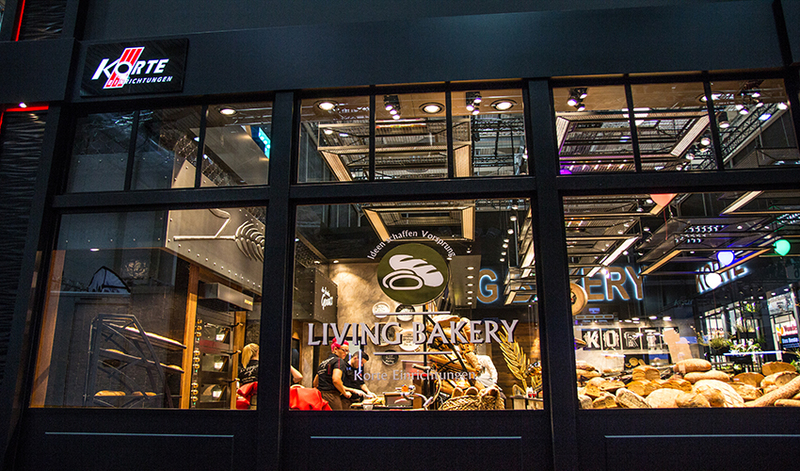 In recent years, we won the IBA Trophy and inspired our visitors. We are very proud of this. We dare something special again and again and again and again raise our bar a little higher every time. We are looking forward to your visit. We are happy to answer your questions and concerns in advance. 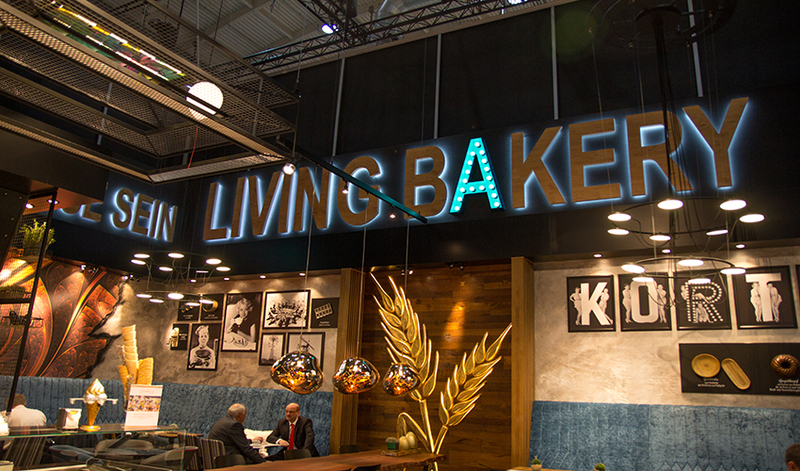 The trade fair Südback Stuttgart is a trade fair for the bakery and confectionery trade.